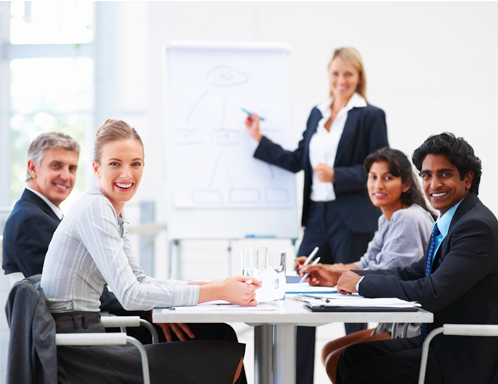 AVer develops customized solutions for education, retail and Business communications. We provide innovative education products that embrace digital trends and engage all students. Our surveillance solutions protect your assets regardless of the size of your store, office or classroom. 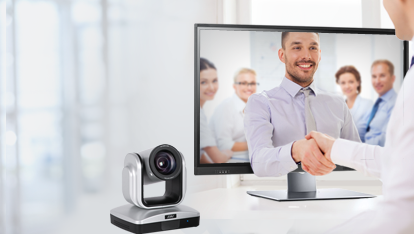 We offer smooth HD video communication for all users with our video conferencing solutions. 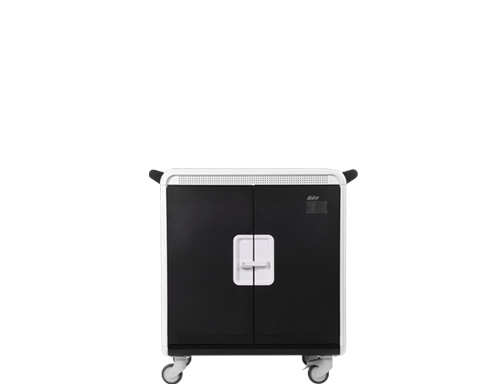 AVer's expertise and experience guarantee we’ll have the perfect solution for you. 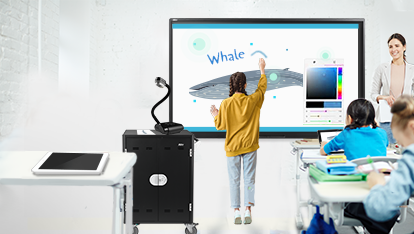 As a global leader in education technology, AVer offers schools the flexibility to create customized teaching and learning solutions, mixing and matching from a wide range of first-rate classroom technology. 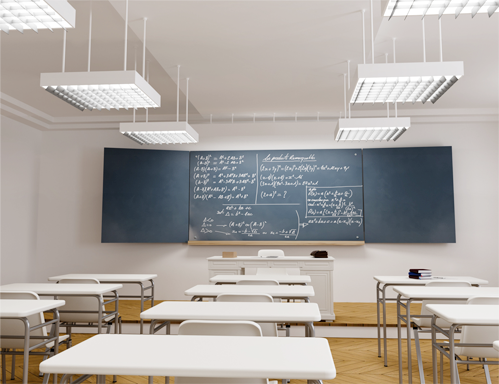 From our industry-leading visualizers and easy-to-use distance learning systems (Classroom Video Conferencing), AVer provides schools with the latest and best in classroom equipment to enrich learning in the classroom. Take educating one step further by making your class an AVer class! 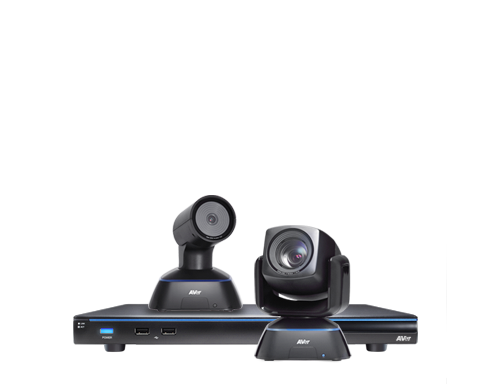 AVer's excellent value, full HD video conferencing solutions are perfect for any SMB hoping to enjoy hassle-free, all in one video conferencing solution with a number of free add-on software features.